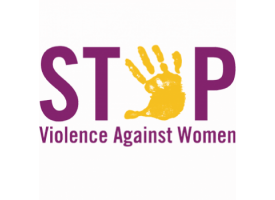 Last Friday marked the beginning of the 16 Days of Activism Against Gender Violence Campaign. It is easy to be motivated by the idea of a 16 day dedication to combating violence against women, but I float between enthusiasm, doubt, and the occasional eye-roll as I read through some of the websites of major organizations that are promoting the campaign, like Say NO – UniTE, which is led by UN Women. I have to work a little bit to get past the cringe factor of what could appear as an elite-led advocacy campaign (ribbons, rubber bracelets, glossy pamphlets, etc.) to understand the significance of the campaign and its connection to the goal of a nonviolent world. Can anything led by the UN be called activism? Campaign to End Violence Against Women.